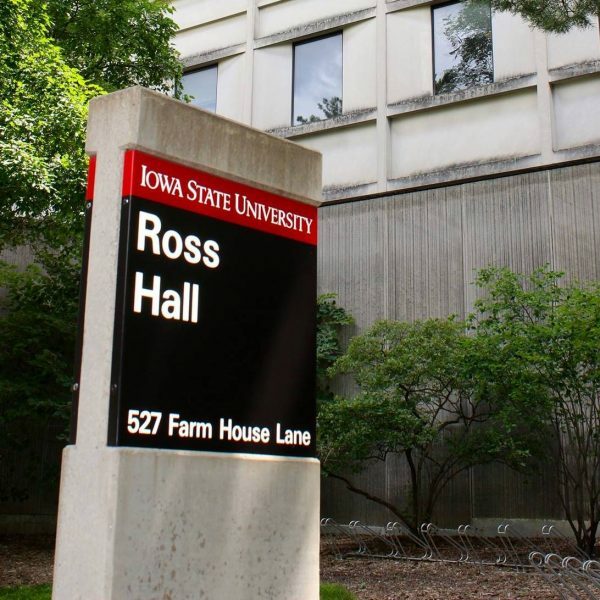 Nearly every student at Iowa State takes classes in the English department. Whatever your major, the communication, technological, and creative thinking skills we teach will add value to your life and to your resume. Our foundation courses are among the most innovative in the country. They cover not only writing skills, but oral, visual and electronic communication. Our faculty consistently win awards for their great teaching, and our students do, too. For example, Sarah Brown Wessling, the National Teacher of the Year in 2010, earned her B.A. and M.A. in English from Iowa State. Whatever your goals, our programs offer you a way to meet them. We may be the only English department in the country to own a farm and nature preserve, and our students have the opportunity to do internships, fieldwork, and nature writing on this piece of Prairie. Students in the English Department also have many opportunities to meet some of the most exciting people working in the field of English today. Guest lecturers in 2011 have included, Scott McCloud, the author of Understanding Comics and the linguist Paul Frommer who created the Na’vi language for the film Avatar. In addition, every February, we host the Wildness Symposium that brings environmental and nature writers to campus. Contact us to learn more about majors and minors and graduate degrees in English and technical communication. If you have any questions, please e-mail us or call our main office at 515-294-2180.